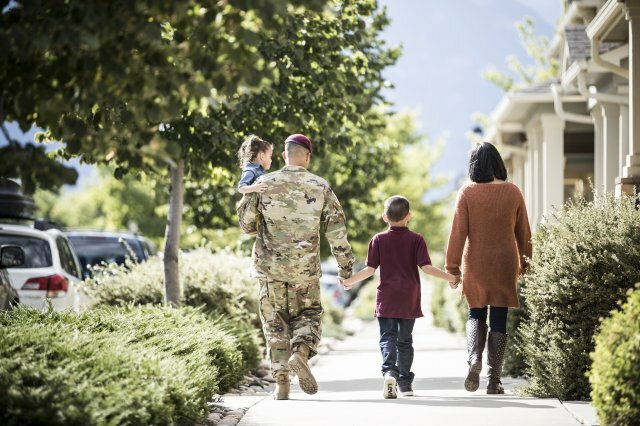 MARCH 25, 2019 – Provisions allowing Guard members to transfer some or all of their Post- 9/11 GI Bill benefits to their spouse or children are set to change, limiting the timeframe Soldiers and Airmen can transfer those benefits. “You have to have a minimum of six years [in service] in order to be eligible to transfer benefits, and after 16 years you’re no longer eligible,” said Don Sutton, GI Bill program manager with the Army National Guard, describing the changes set to go into effect July 12. The six-years-of-service rule isn’t new, said Sutton. 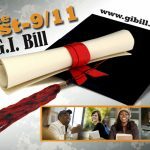 “You’ve always had to have a minimum of six years of service in order to transfer your Post-9/11 GI Bill benefits,” he said, adding the big change is the cutoff at 16 years of service. “You’ll have a 10-year-window in which to transfer benefits,” he said, stressing that Guard members won’t lose the benefits after 16 years of service, just the ability to transfer them to their spouse, children or other dependents. “In law, transferring those benefits has always been designed as a retention incentive,” he said. The exact number of Guard members who may be impacted by the change wasn’t available, said Sutton, adding that among those who could be affected are those who didn’t qualify for Post- 9/11 GI Bill benefits until later in their career. 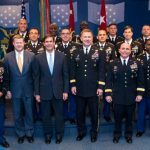 “We do have a small population of Soldiers who are over 16 years [of service] before they did their first deployment,” he said. 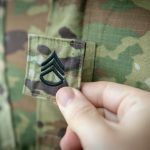 Some Guard members who may have earned the benefits early on, but didn’t have dependents until later in their careers, may also be affected. “They joined at 18 and now they’re 15, 16 years in and they get married or have kids later on in life,” said Sutton, who urged Guard members who plan on transferring their benefits to do so as soon as they are eligible. “If you wait, you’re potentially going to miss out,” he said. “There sometimes are some misconceptions that they have to wait until their kids are college age or that they’re high school seniors in order to do the transfer,” said Sutton, adding there is no age requirement to transfer Post-9/ 11 benefits to dependent children. 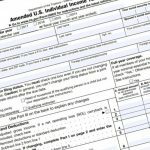 “As soon as a child is born and registered in DEERS [Defense Enrollment Eligibility Reporting System], you can transfer,” he said.